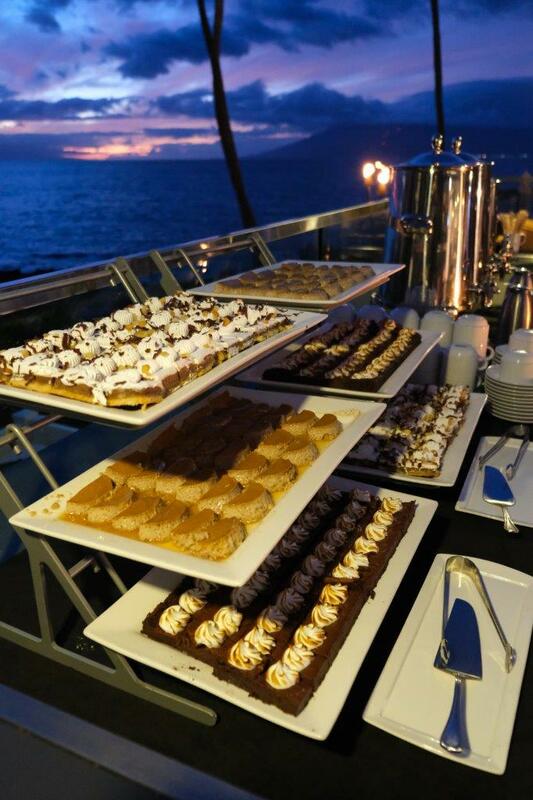 Strategic destinations impress with every aspect of their offerings, from thorough pre-program planning to hands-on management to world-class on-site service to enticing and satisfying food and beverage. Wrapped in ideal settings with shopping, golf courses and luxury neighboring properties, destinations impress with lush landscape and refreshing pools (including perhaps an adults-only option with infinity edge), luau gardens and a winding path along the ocean for a stroll or run. 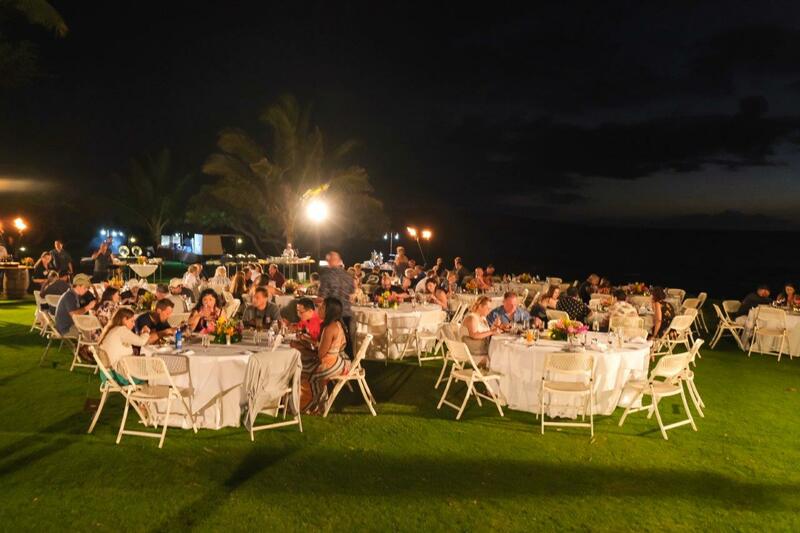 SDI was so pleased to deliver a successful incentive program for a client at the newly refurbished and beautiful Wailea Beach Resort on Maui this past week, supported once again by Island Style Innovations as well as Bella Bloom Maui and Current Affairs. 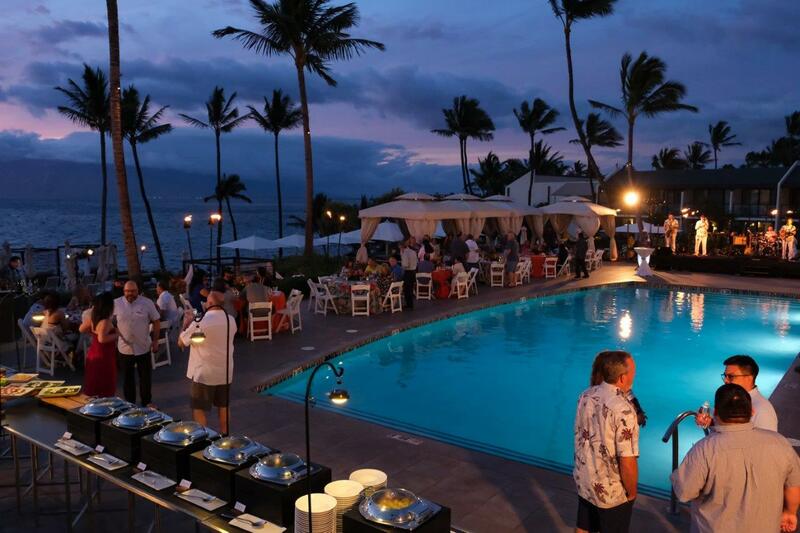 The Marriott property delivered all of these features and more to impress and truly be a strategic destination for their business goals, which ultimately is what makes any destination the perfect one. 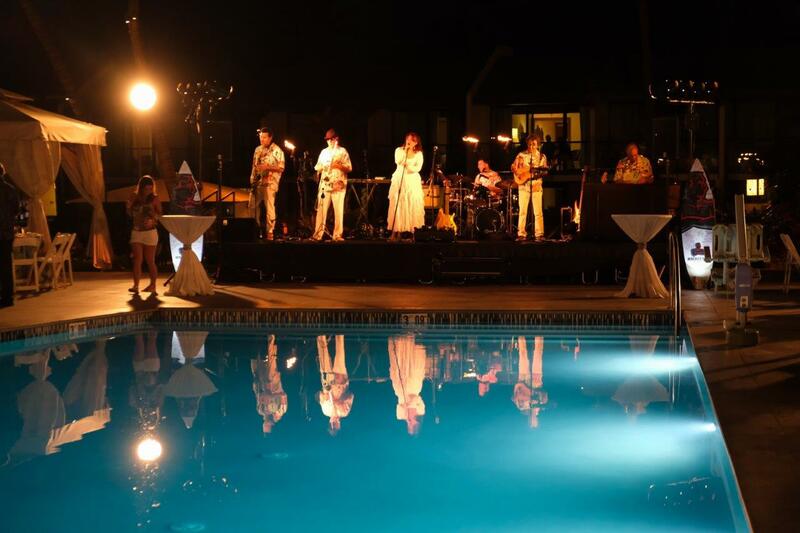 Our meetings and incentives will amaze, illuminate, inspire, educate and engage you. They will reward efforts and recognize achievements. They will make a world of difference to you, your audience and your company.